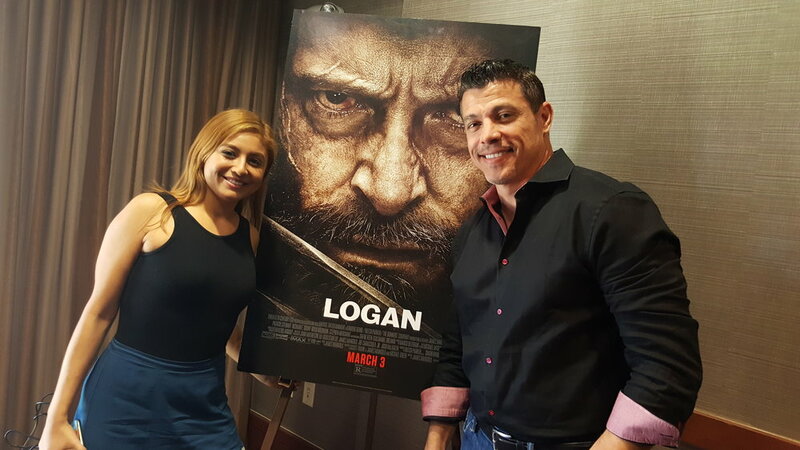 On March 1, 2017 Supersonix Media had a successful press day for client Al Coronel to promote his participation in the new Marvel film "LOGAN." See below our photos and press coverage. 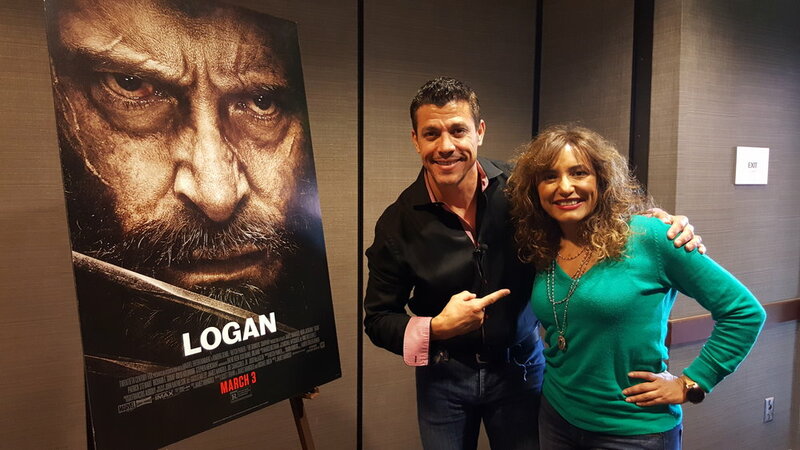 Actor Al Coronel talks with Jesus Figueroa, @Thisfunktional of Thisfunktional.com, about being part of "Logan." 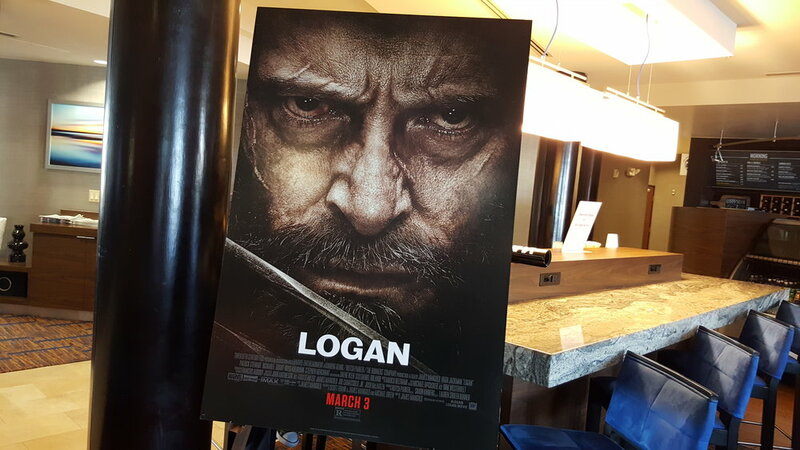 "Logan" in theaters now.